Our active Belcaro Realtor will create your personal real estate report. Belcaro, Italian for “Beautiful, beloved”, is a fashionable neighborhood in central Denver near the Cherry Creek shopping center. 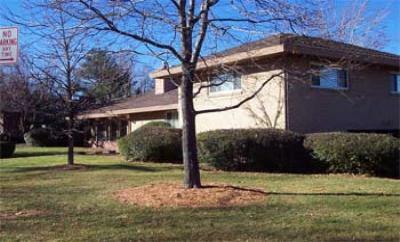 This neighborhood has expansive lots and many homes here are a bit older, built in the 1960’s and 1970’s. The new homes here are immense, custom homes in the $2.-$5m range. Belcaro is located near the Bonnie Brae neighborhood. The boundaries for Belcaro real estate are Colorado Boulevard on the East, Tennessee Boulevard on the South, Steele Street on the West, and Cherry Creek Drive on the North. This area is highlighted by a historic grand mansion. The Phipps Mansion at 3400 Belcaro Drive was originally owned by Lawrence C. Phipps, treasurer of Carnegie Steel and a US Senator in the state of Colorado. In 1932 Phipps spent $310,000 to build this magnificent fifty-four-room red brick Georgian mansion. 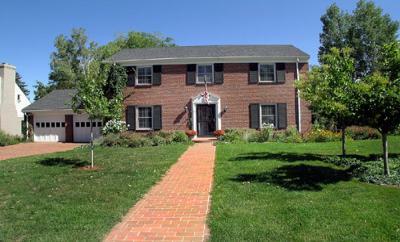 This home is currently owned by the University of Denver. The people who live in Belcaro neighborhood often take advantage of the short drive to Cherry Creek or Downtown Denver, both of which are less than 15 minutes away. Washington Park is a just a quick 10 minute bike ride from this Denver neighborhood. Residents use the amenities of Washington Park for many activities. The homes are predominantly ranch style homes, with a few 2-story homes sprinkled here and there. The price range of these homes starts at $400,000 and extends to well over $1,500,000. Belcaro offers easy access to Interstate I-25 and the new light rail system. 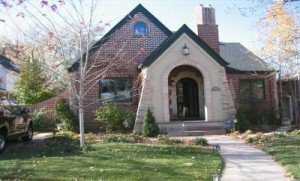 Washington Park, the Denver Country Club, Glendale, and the Cherry Creek Fashion shopping center are all located nearby. The closest grocery store is King Soopers, the local Kroger, on Colorado Blvd. Whole Foods is in Cherry Creek and within a 5 minute drive. 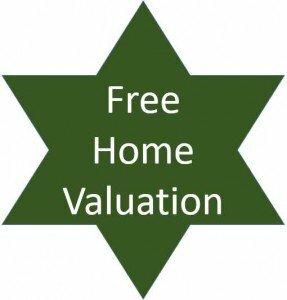 Have a question about Belcaro real estate? Please use our easy to follow form below and we’ll get back to you quickly! Local Information Local information about this exceptional Denver neighborhood. Belcaro Park Homeowners Association There is a Neighborhood Association but membership is optional. There are no home owners association dues here.